Microsoft is planning an open beta testing for the multiplayer aspects of Halo 3. You can register to be a beta tester by going to this Web site and registering on December 4 on this very good year of our lord 2006. By the way, you should probably wait by your computer or something, as they're probably only going to have a few open spaces available. You know your game is pretty much the hottest thing since a burrito on the sun when you send out a press release about airing a television commercial and have everyone slobber over the news. 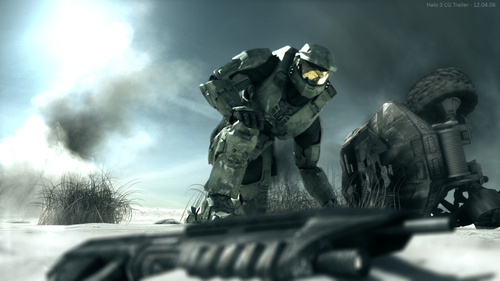 Anyway, Microsoft will be airing an ad for Halo 3 during ESPN's Monday Night Football this Monday night. The ad will air, roughly, between 8:50 and 9:30 P.M. eastern standard time. If you miss the ad, it will be made available through Xbox.com on December 5. Do not miss the ad. It's going to be a showdown the likes of which have not been seen since Bud Light pulled off its miracle victory in Bud Bowl III. H3 Enterprises, a conglomerate merging hip-hop music and entertainment-related business enterprises, will be pitting the Xbox 360 against the PlayStation 3 at a special event held on December 6 in Harlem, N.Y.'s. Apollo Theater. The event is meant to promote H3 and its new megaTV, a 46-inch monster that allows for split-screen play. Attendees will get to play the same game on different consoles on one H3TV so they can decide which console is superior. Microsoft is throwing what it believes to be the world's biggest piñata party ever this Saturday. And you're invited. It never gets old reading about the madcap antics of bad movie director Uwe Boll. This time around, Wired Magazine does a bang-up job of telling the true story of how Boll (infamous for his game to film translations of The House of the Dead, BloodRayne, and Alone in the Dark) challenged his critics to a series of boxing matches. Wired has this to say about the filmmaker: "Like a modern-day Ed Wood, or a poor man's Michael Bay, Boll appears competent in every aspect of filmmaking except the actual making of the film. His movies are haphazardly scripted, sloppily edited, badly acted and, most crucially, brutally received." Now, we can add amateur sadist to Boll's list of credits. The man, a trained boxer, decided to beat up nerds to prove his movies were, in fact, great. "I hit them so hard, they have brain damage," Boll proclaimed after he'd finished lumping up his critics—including a 17-year-old boy. "They love my movies now!" 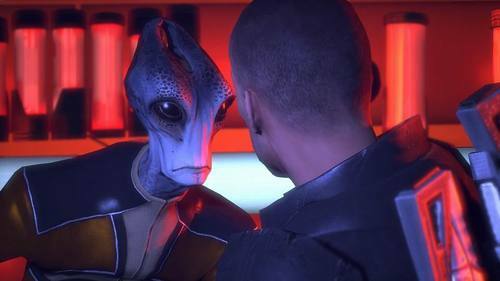 Mass Effect, like death and taxes, is inevitable. And I can't wait for its arrival, especially since I've been hyping it for months now. The space age RPG has an almost real-time conversation system where you can input a character's responses while someone else is talking. And it's got a storyline pitting man against machine that's going to sweep across the breadth and width of three games for the Xbox 360. 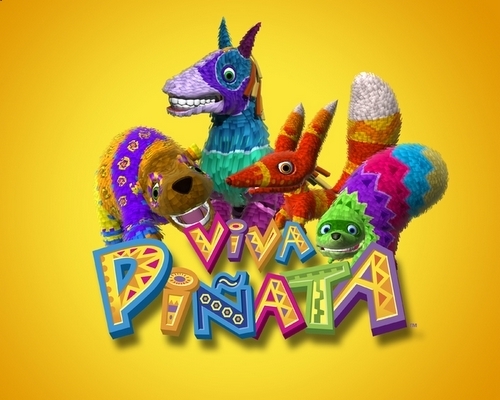 I knew early on Viva Piñata would be something special. I didn't know the game would eat my life. 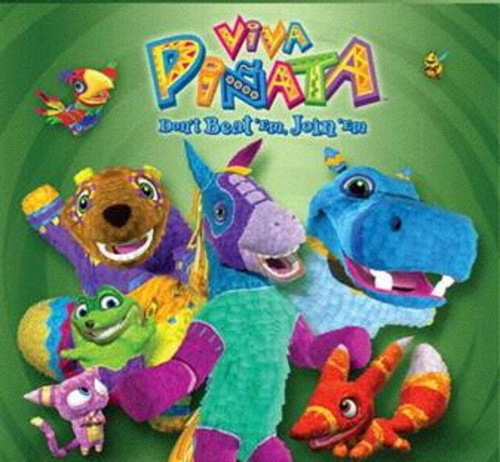 Viva Piñata lets you build a garden and raise party favors. It's the dumbest premise ever, but the game is so wonderfully cute and open-ended (yet still features whacking with shovels so you aren't wholly emasculated), it's like a giant vacuum from which no time can escape. I am on level 23 now. I have bred, and I have a pruned, and I have planted the Hazlenut tree. God help me, but I bought a hat for a video monkey. And even now I am telling myself to type faster because I am so incredibly close to level 24 I can taste it. I saw my old man play Wii the other day. He both bowled and golfed in Wii Sports, and seemed to have a right good time doing it. My dad isn't necessarily a stranger to videogames. He watches me play them a lot, and likes to laugh, say, when I play Dead or Alive Xtreme 2 and the womens' breasts heave and sway like Jell-O served on the North Atlantic during the perfect storm. Once upon a time, he even reviewed a game for the defunct Web site DailyRadar.com, possibly the finest 800 or so words ever written by a former paper factory man on the subject of Sega Marine Fishing for the Sega Dreamcast. 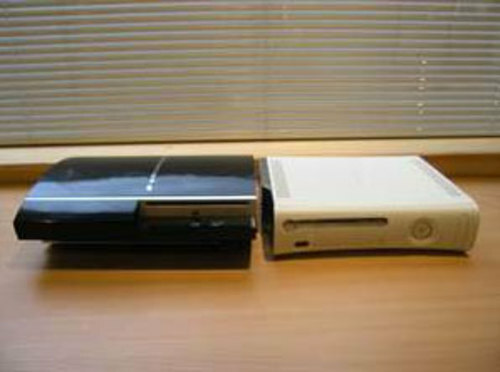 An Alternative to PS3 and Wii? God bless the endless press releases that filter in to my e-mail box each and every day. Without them, I wouldn't have had the slightest idea the Game Wave DVD player/game system was an alternative to PlayStation 3 and Wii. Now, color me peach and black—and color me taken aback—but any system that offers games such as Letter Zap and Lock 5 (a word search and safe-cracking game, respectively), shouldn't necessarily be marketed as an alternative to one that plays games that are, you know, fun. But maybe I just live in Crazytown and drink the oddly flavored Kool-Aid all day. 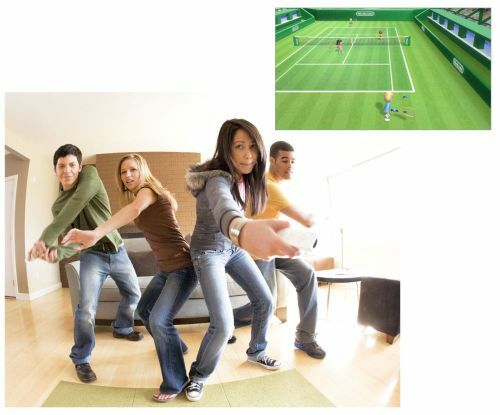 "Whatever the occasion, your family room is guaranteed to come alive with laughter, conversation and friendly competition," the Game Wave Web site proclaims. I'm just not sure if the Game Wave is out of its box when this is happening. Why no one has made a videogame about The Haunted Tank, I do not know. Nor do I care as long as this egregious error is not rectified immediately. 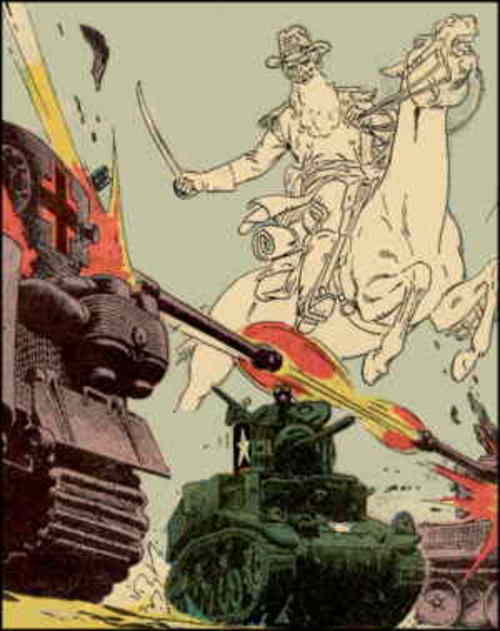 The Haunted Tank is—and I am not making this up— a comic book from the 1960s about a tank soldier in World War II. His name is Jeb Stuart and, not surprisingly given his name, he is the ancestor of Civil War general Jeb Stuart. Jeb, now a ghost, returns from beyond the grave to assist his namesake in his war against Nazi oppression.